Journalists who want to add archived sound material to current affairs stories usually have one big problem: how can they find relevant material in a broadcaster’s archive? For the keepers of these archives, it’s a challenge to catalog sound material so that it’s easily accessible to journalists. And if the material is on tape or analogue disks, the archive workers also have to find ways to restore and digitize the carriers. Tapes deteriorate easily – especially in tropical climates. These are key issues that Heidrun Speckmann and Nguyen Pham Hoa Binh (free media consultant in Vietnam) discussed with an international audience at the German Embassy in Hanoi on May 8th, 2012. Heidrun Speckmann has been working as CIM integrated expert and DW Akademie’s Media Archive Developing Consultant at Radio The Voice of Vietnam (VOV) since September 2009. At the German Embassy, the two archive experts presented their long-term consulting projects aimed at modernizing the sound archives of Asian broadcasters. These projects are financed by Germany’s Federal Ministry for Economic Cooperation and Development (BMZ). 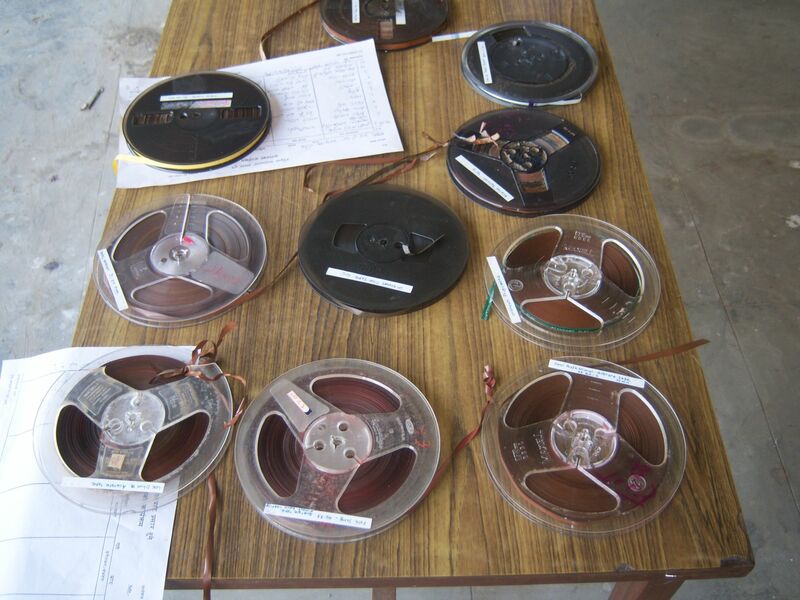 Real treasures can be found in the archives of the state broadcasters Radio the Voice of Vietnam, Radio Nepal and the Sri Lanka Broadcasting Corporation: original audio recordings from the 1930s, historic speeches, old musical recordings. All of that would be lost without painstaking restoration and archiving work. The three Asian broadcasters have been professionalizing their methods of archiving and digitizing audio tape as part of a long-term DW-AKADEMIE project. 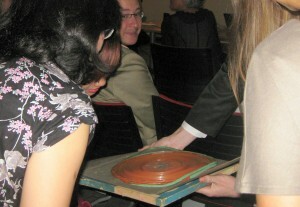 At this year’s International Association of Sound and Audiovisual Archives annual conference held in September 2011 in Frankfurt, Germany, three head archivists showed how their countries were preserving their cultural heritage with archive management and highly modern techniques.